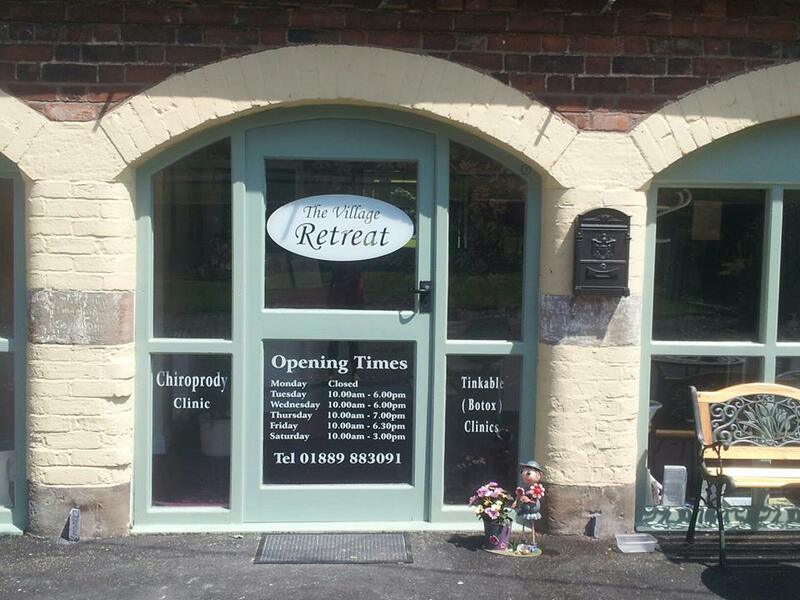 The Village Retreat is a Beauty salon located in a secluded area along the Milford road near Wolseley Bridges, Stafford. 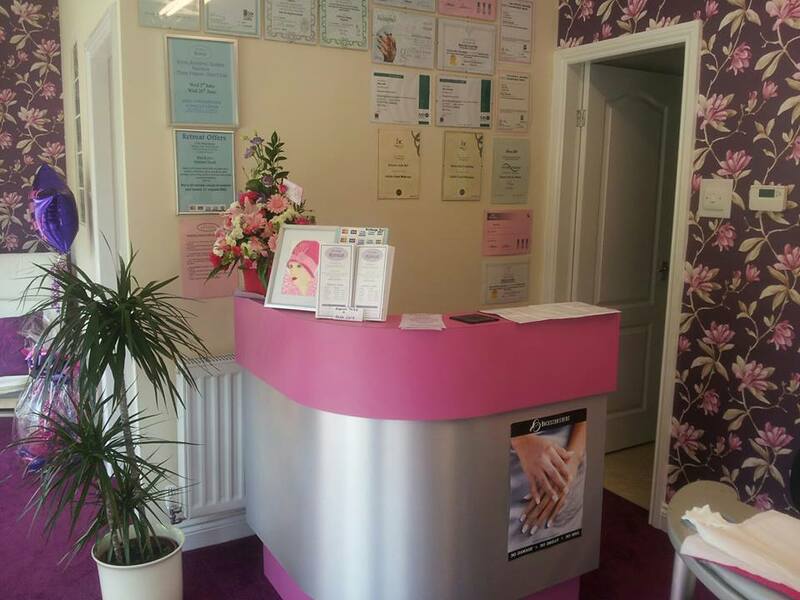 Here at The Village Retreat, our aim is to welcome all of our customers with a service that exceeds expectation of a beauty salon, offering amazing results that deliver satisfaction in a relaxing way. Not only do we want to deliver results, we want you to become one of our many valued clients, offering you affordable treatments, excellent discounts and outstanding monthly offers. 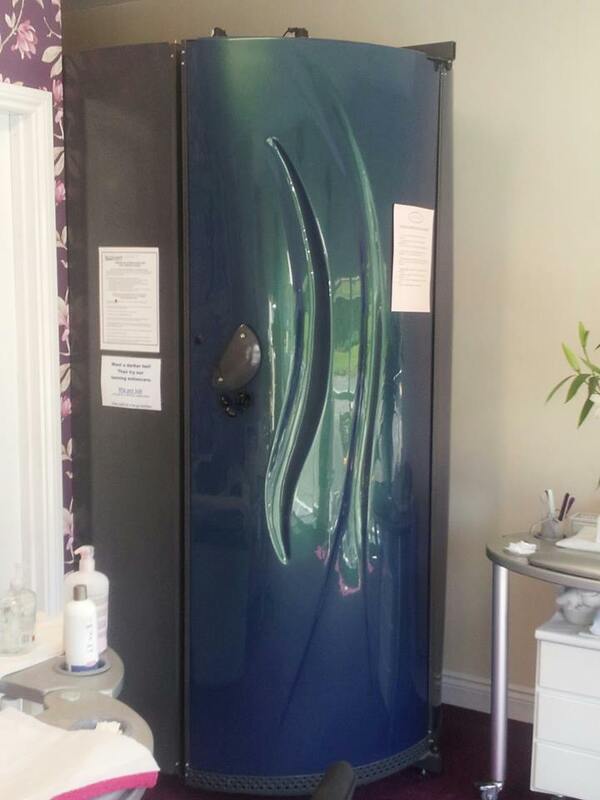 We have two beautiful treatment rooms, a spray tan booth, two Pedicure stations, two nail treatment stations and a stand-up spray tan booth, these are all in our newly built salon as of June 2013. Gift Cards are available from the reception, these make a loving and generous gift for all occasions, so call or pop in any time! The Village Retreat is a beauty salon recently relocated from Great Haywood to Oakedge Park, Milford Rad, Wolesley Bridge. 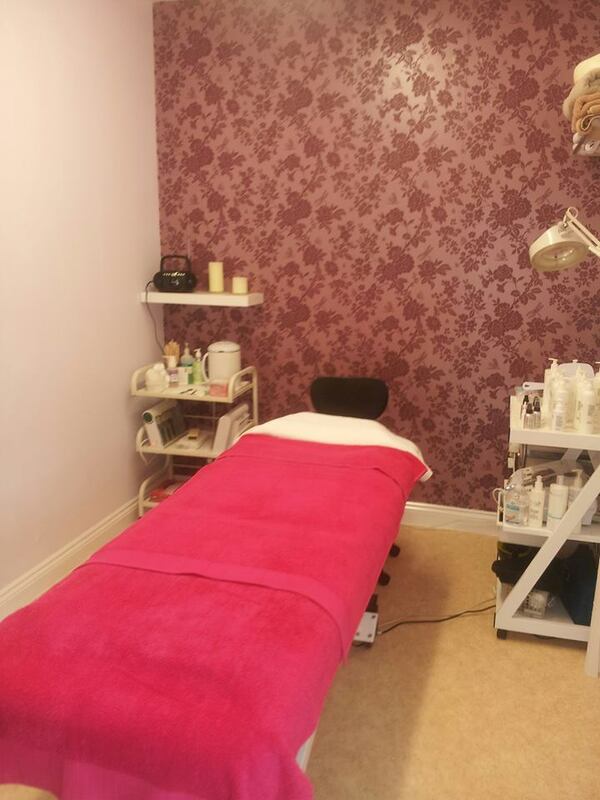 Our newly refurbed salon from 1st June 2013 has amazing views over looking Cannock Chase offering free parking & Disabled parking. We are now on ground floor which means better access for our clients. 2017 The Village Retreat Salon ltd.